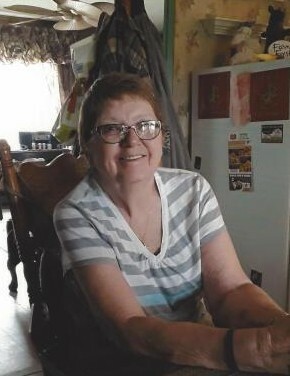 Leona "Kay" Heckart passed away March 16, 2019 at Wuesthoff Hospice House in Rockledge. She was born July 11, 1941 in Iowa City, Iowa to the Late Marion Bennett who died in World War II and her Mother Lelah Amick and the late John Amick who raised Kay. Kay is pre-deceased by her PUP, Flakey and will be remembered as a Beloved Mother, Grandmother and Sister. In lieu of floweres please consider donations to Wuesthoff Brevard Hospice House.